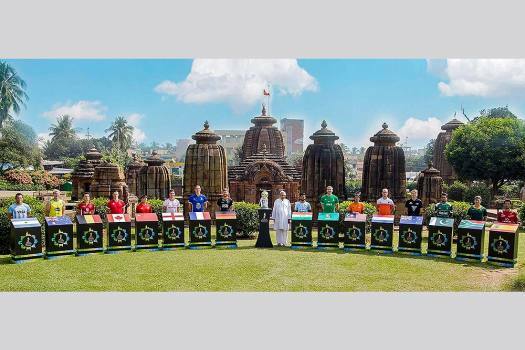 Team captains join Odisha Chief Minister Naveen Patnaik for a picture at Mukteshwar Temple, Bhubaneswar ahead of Men's Hockey World Cup 2018. 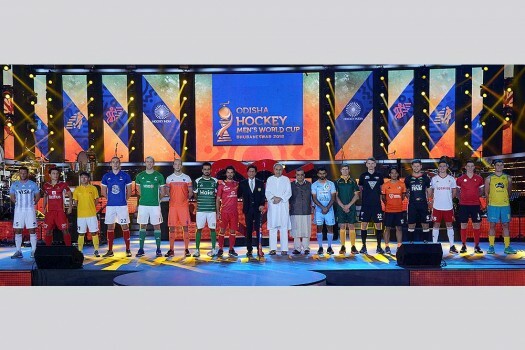 Odisha Chief Minister Naveen Patnaik interacts with the captains of 16 participating countries in 2018 Men's Hockey World Cup at Mukteswar Temple, in Bhubaneswar. 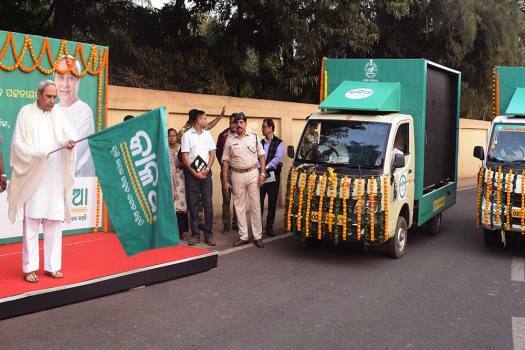 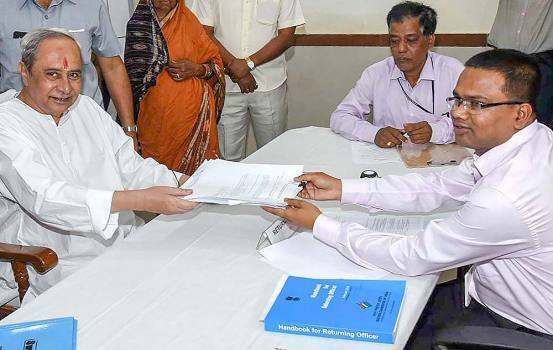 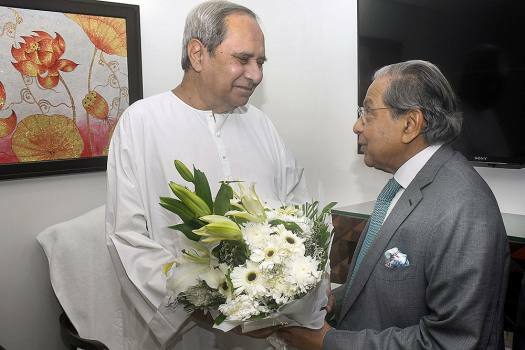 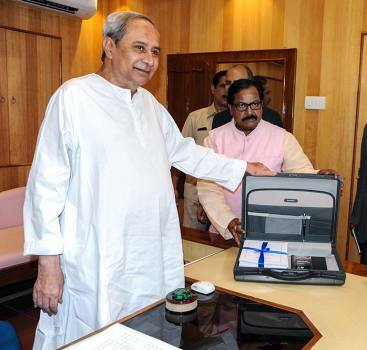 Odisha Chief Minister Naveen Patnaik on Tuesday lodged a complaint at the Chief Electoral Officer in Bhubaneswar against stopping disbursement of funds under Odisha government's KALIA scheme. 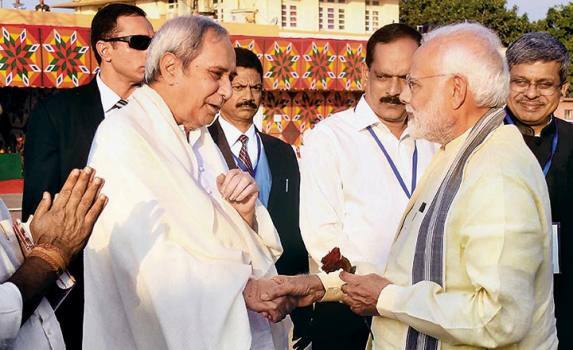 The fact that almost all those who are deserting the BJD after losing out on the ticket sweepstakes are heading for the BJP suggests that they consider the saffron party a better bet than the Congress right now. 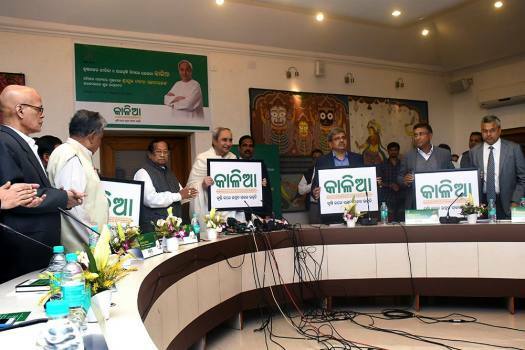 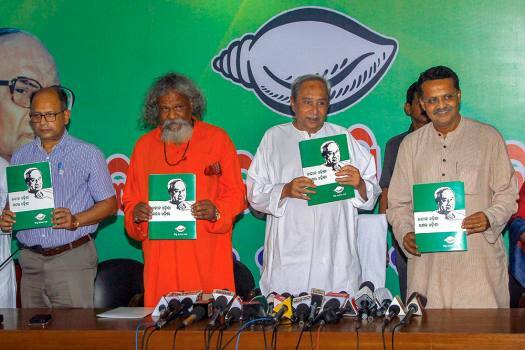 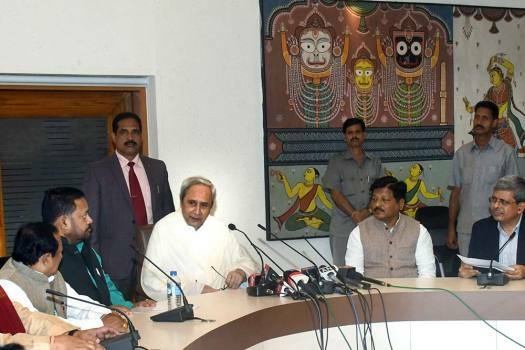 The big takeaway from the list of candidates announced Monday is that BJD will field new faces in eight of the nine Lok Sabha constituencies and 24 of the 54 Assembly seats. 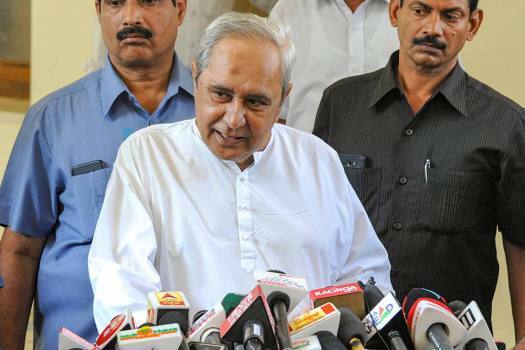 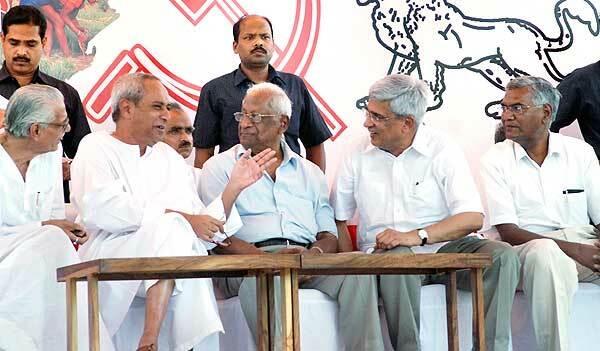 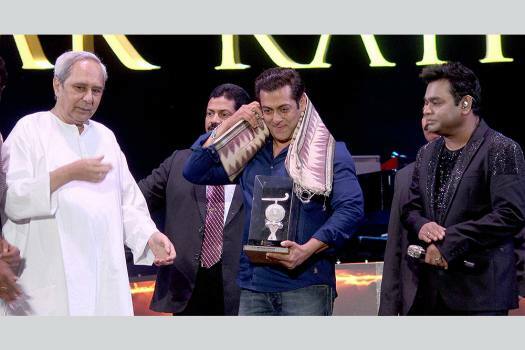 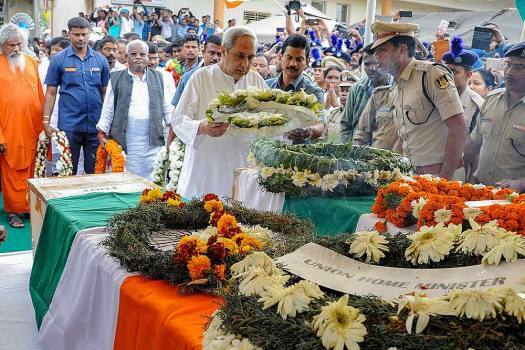 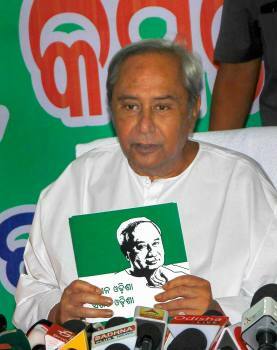 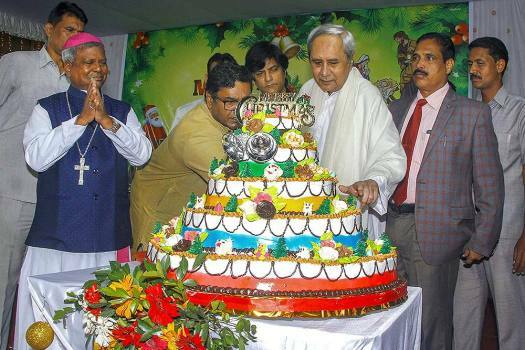 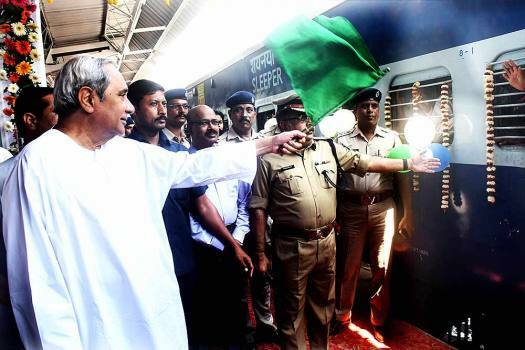 Will Naveen Patnaik’s Western Odisha Gambit Work? 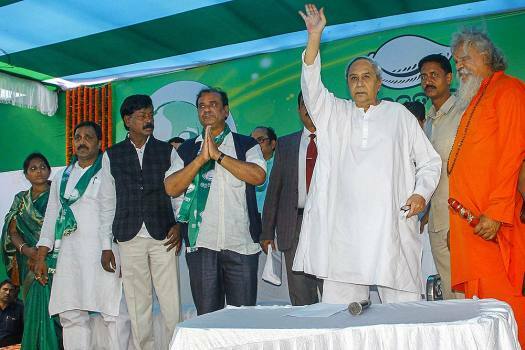 Naveen Patnaik on Sunday made an announcement where he told media persons that he is ‘seriously considering’ an appeal from ‘the leaders of Western Odisha, the farmers, the women, the students’ to contest the Assembly election from a constituency in the region.